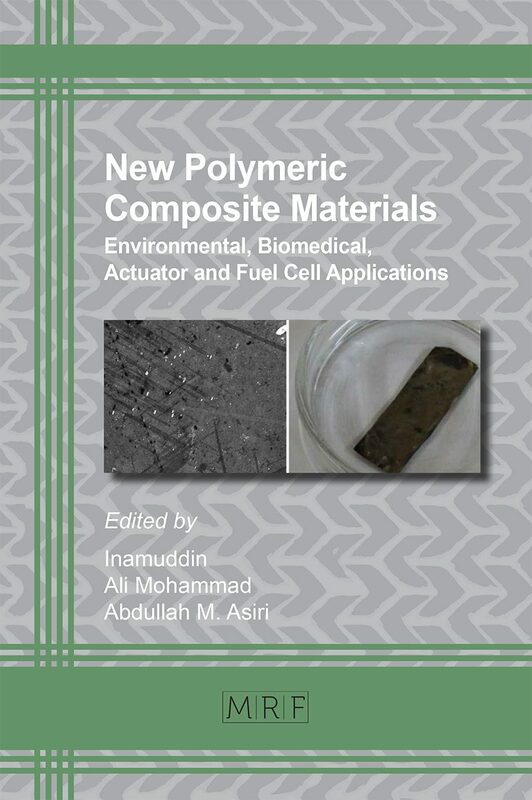 The volume presents advances in materials research and technology in the area of terotechnology, i.e. the technology of installation, maintenance, replacement and removal of plant machinery and equipment, reliability analysis, technical diagnostics, tribology and technical safety. 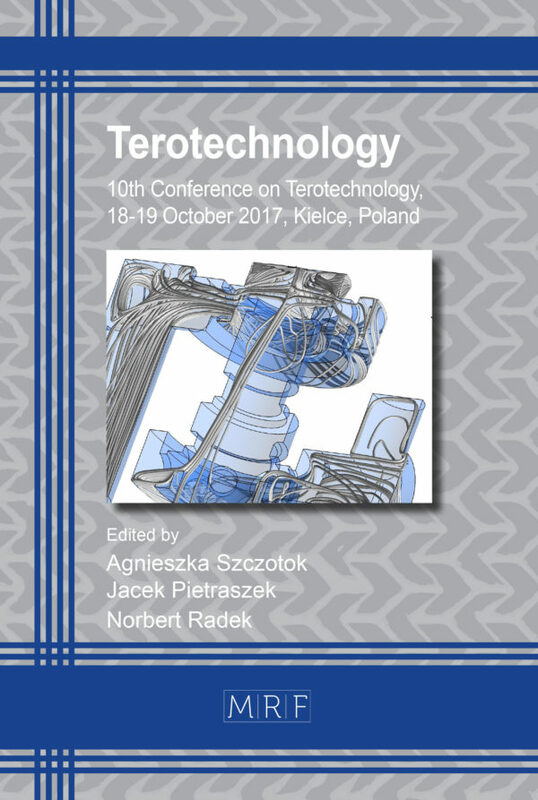 The volume presents advances in materials research and technology in the area of terotechnology, i.e. the technology of installation, maintenance, replacement and removal of plant machinery and equipment, reliability analysis, technical diagnostics, tribology and technical safety. 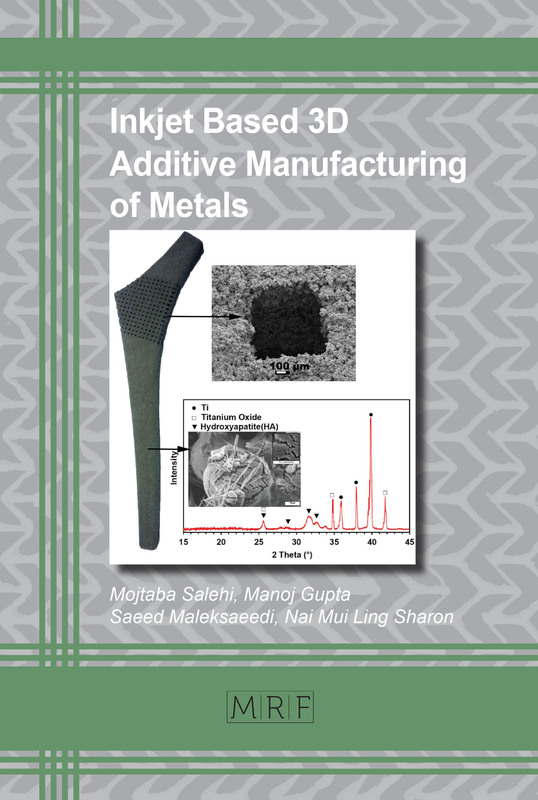 Specific topics include Cavitation Erosion, Simulation of Particle Erosion, Mechanically-assisted Laser Forming, Laser Machining of Tool Steels, Titanium Carbonitride Coatings, Causes of Cracks in Thermit Welds, Diamond-Like Coatings on Titanium, Reinforcement of Concrete, Fatigue Strength of Construction Elements, Modeling of Mining Support Structures, Surface Treatments of Sintered Stainless Steel, Thermal Welding, Joints of Nickel-Based Superalloys, Robotic Laser Cleaning of Materials, Tribological Properties of Laser-processed ESD Coatings, Laser-modified WC-Cu Electro-Spark Coatings, anti-Graffiti Coating Systems. is an assistant professor in the Institute of Materials Engineering, Faculty of Materials Engineering and Metallurgy, Silesian University of Technology, Katowice, Poland. She has scientific interests in: modern methods of materials characterization, an image analysis application, a quantitative description of the materials structures and statistics in materials science analysis. Jacek PIETRASZEK, M.Eng., Ph.D., D.Sc. is an associate professor in the Department of Software Engineering and Applied Statistics, Cracow University of Technology, Krakow, Poland. He has scientific interests in the experimental design methodology in a mechanical engineering, applied statistics and data mining with artificial intelligence support. Norbert RADEK M.Eng., Ph.D., D.Sc. 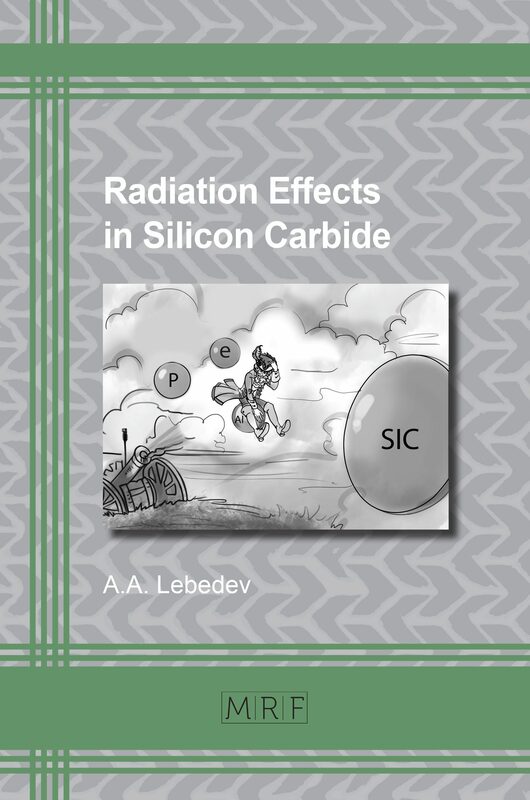 is an associate professor in the Centre for Laser Technologies of Metals, Kielce University of Technology, Kielce, Poland. He has scientific interests in the materials science with a focus on a special coatings of a surface layer modified with a laser beam and their technological capabilities in a machine building.